Look, I’m not even going to try to pretend this isn’t cornier than ethanol. The Three Suns were reportedly Mamie Eisenhower’s favorite group, which should tell you something. A Ding Dong Dandy Christmas! is not music to be played with the lights down and the fireplace crackling. 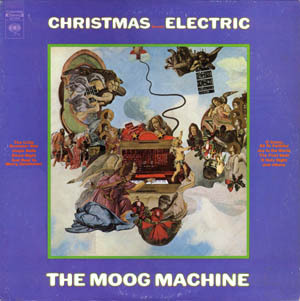 This is nothing more than fun Space Age holiday pop, with the kitsch turned up to 11 (witness their unconventional arrangement of “Jingle Bells,” complete with tuba and accordion). It’s also guaranteed to bring some Christmas glee to even the Grinchiest holiday humbug. Consider this to be the polar opposite of the Three Suns. While you might be inclined to write Merry Axemas off as a nothing more than a festive electrified wankfest, it’s actually pretty substantial holiday tuneage. 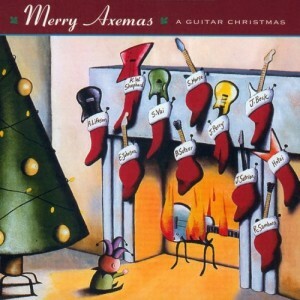 Hard rock and blues rock dominate the album, as you might expect with a name like “Merry Axemas,” but their are a few subdued tracks that really shine. Eric Johnson’s “The First Nowell” is understated and atmospheric, as is Jeff Beck’s string-bending rendition of “Amazing Grace.” The best of the bunch is Steve Vai’s “Christmas Time Is Here” (via Vince Guaraldi), although the Alex Lifeson’ decidedly un-Rush-like “The Little Drummer Boy” doesn’t lag far behind. 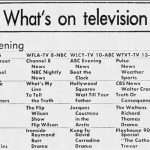 OK, time to class up this list a little. 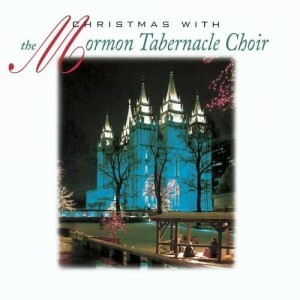 At last check the Mormon Tabernacle Choir was up to about 106 albums released, and truth be told this one probably isn’t that much better than the rest. Really, you pretty much know you can expect a certain level of quality and consistency when you play an album like this. The choral arrangements are lovely and the whole thing just oozes sophistication. So why is this particular holiday album of theirs worth seeking out? Among other reasons, their stunning version of “Silent Night.” The counter-melody (I think that’s the term) of the pipe organ lends the song a haunting, otherworldly sound that gives me chills every time I hear it. 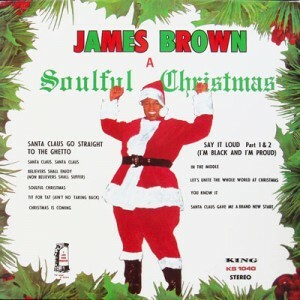 The Godfather of Soul released two holiday albums in the 1960s — this one and 1966’s James Brown Sings Christmas Songs. I have to give the edge to A Soulful Christmas, if for no other reason than the inclusion of “Santa Claus Go Straight to the Ghetto,” which is as awesome as the title sounds. True, the arrangements are thoroughly non-traditional but if you don’t mind a sweat-soaked dose of vintage funk and R&B mixed in with the usual Yuletide fare, this is the album to own. Of course if you really want to go nuts, you can find most of the songs from these two records as well as others on the mid-’90s JB compilation, Funky Christmas. If you liked volume one of the Christmas Cocktails collection, there’s no reason not to like the second. 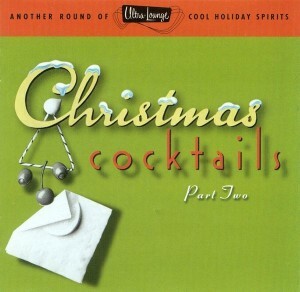 It’s the same fun, whimsical blend of retro holiday cheer, featuring many of the same artists from the first set (Lou Rawls, Nancy Wilson, Les Brown, and Eddie Dunstedter all return). 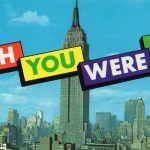 While Part Two doesn’t hit quite as many high notes as the first volume, it’s hard not to love tracks like Rawls’ “Merry Christmas, Baby” or the Ventures’ surftastic “Frosty the Snowman.” A word of advice however — skip Part Three. Yeah I’m double-dipping with Bing — so what of it? The credits on this compilation are a tad misleading, as only a half dozen of the 20 songs actual feature Der Bingle and the Andrews Sisters performing together. 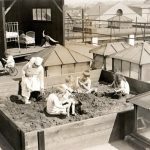 But those six — most notably their rendition of “Jingle Bells” as also heard in A Christmas Story — are worth the price of admission alone. 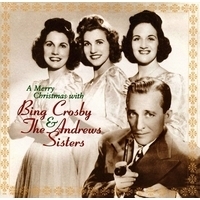 The rest of the album is nearly as awesome, with seven solo Bing tracks and six more from the Sisters by themselves. 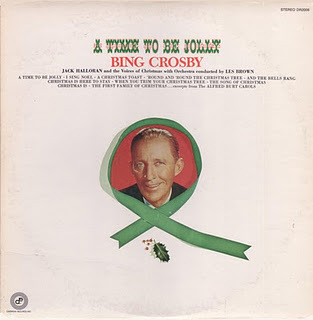 "bing crosby christmas mediafire", "bing crosby a time to be jolly"
I’ll need to be getting that Three Suns record, thanks. 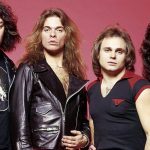 This will be my third year of “The 25 Days of Christmas Records” of OOP or alternate version vinyl (mostly) on my blog at audioarchives.blogspot.com. Drop by!